Tourism in Australia continues to flourish. Around 663,500 visitors arrived in the country during September 2017; an increase of around 2.6 per cent compared to the same time last year. A great travel tour will only happen if it is planned well. Plot out the main sites and activities for the day, contact a dependable tour guide and maybe hire a photographer to document the event. An itinerary also ensures the tourists know what to expect, when breaks are, and what to bring or wear. Give a brief summary of the major locations and tour highlights to get your guests excited about the tour. Most of the time, a compelling story can make a travel tour truly memorable. Before the event, do your research on the history and culture of the locations you’ll be touring and develop a picture that makes the place intriguing. Tourists feel more engaged when they are listening to a story behind an abandoned ruin rather than a list of names and dates. Transport for travel tours needs to be professional, with a comfortable and adaptable service. Minibuses are ideal for large groups, especially when there’s an itinerary involved. Keeping the group in one vehicle makes it easier to watch over their safety throughout the tour. Inbound tourism transport is our expertise. 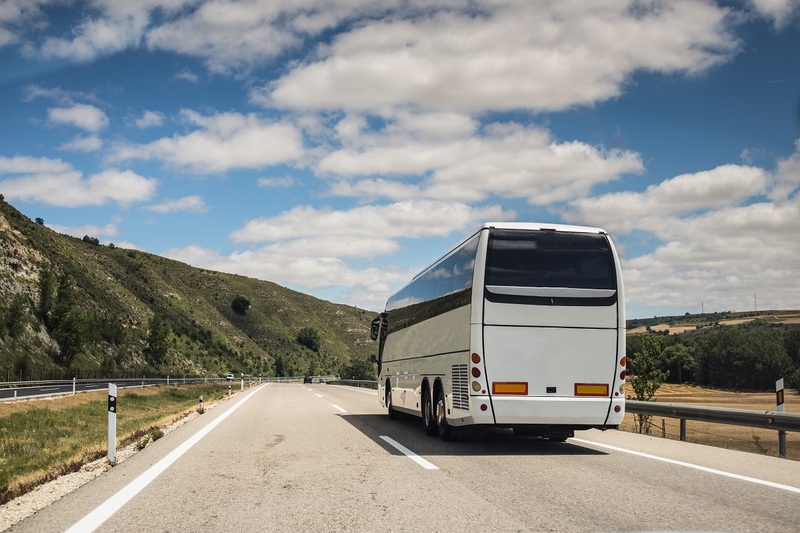 The team at Mona Vale Coaches has years of experience in handling travel groups from across the globe, including the United Kingdom, New Zealand, the United States and many more. We are known for our safe and punctual transport services, whether it’s for a school trip or a corporate event. For requests or quotes on minibus hires in Sydney, contact us today.